No ano passado chamei a atenção para o Nanowrimo como uma iniciativa que pode auxiliar potenciais autores a vencer a inércia. 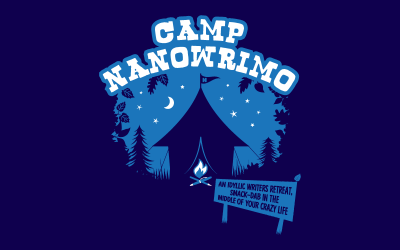 Desta feita venho divulgar o Camp Nanowrimo, em tudo semelhante ao projecto original (escrever pelo menos 50.000 palavras ao longo de um mês), com a excepção de se realizar em Junho e em Agosto. A inscrição pode ser efectuada aqui. 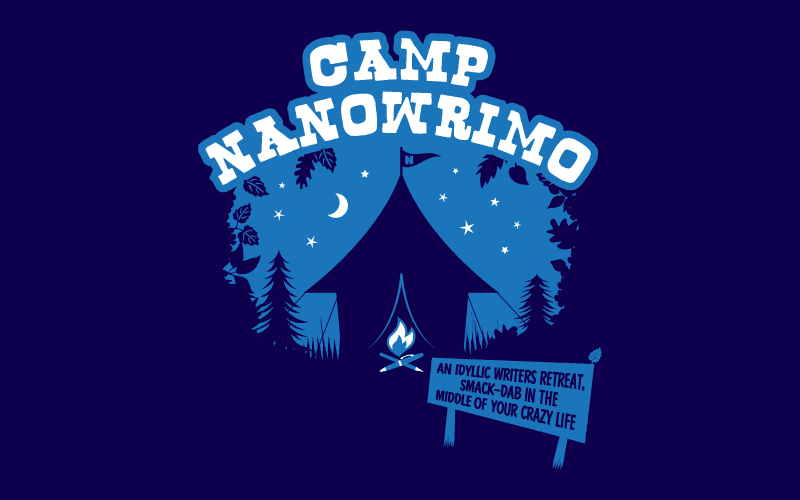 Camp NaNoWriMo was established in 2011 as a project of the Office of Letters and Light, the parent 501(c)(3) nonprofit to National Novel Writing Month, and Script Frenzy, and the Young Writers Program. 2012 Camp sessions will take place in June and August. When: You can sign up anytime to add your name to the roster. Writing begins 12:00:01 AM on June 1, and again on August 1. To be added to the official list of winners, you must reach the 50,000-word mark by 11:59:59 PM on the last day of the month. Once your novel has been verified by our web-based team of robotic word counters, the partying begins.